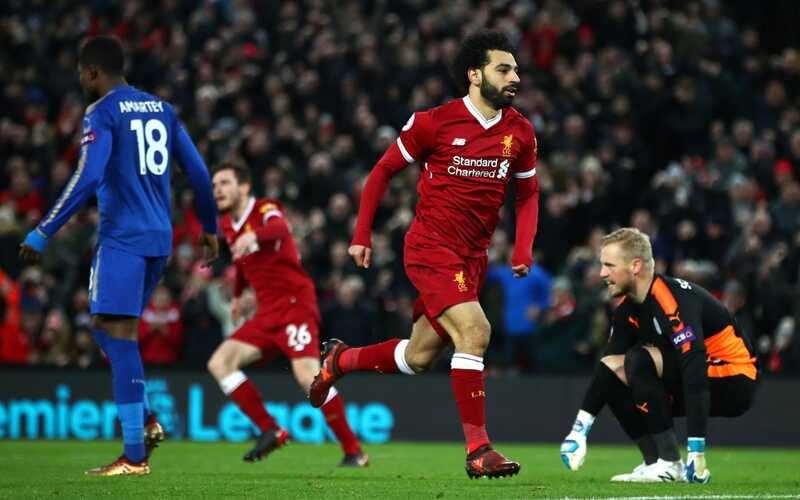 Liverpool lead the Premier League, but Klopp’s team seems to be losing gas in recent weeks Manchester City’s home defeat earlier this month has re-launched the title fight and at the same time it seems to have had an influence on Liverpool’s performance. Days after the defeat in Manchester the team was eliminated of FA Cup, although the Premier League and Champions have been the priority since the start of the season, Klopp would certainly like to go further in the competition. After the 2 losses, they followed 2 victories, but 2 victories by the minimum margin, games in which the team faced opponents that play more closed and that try to explore the counterattack, end up experiencing some difficulties. The match against Liverpool is likely to find Leicester playing close and exploiting the speed of their offensive line. For this meeting Klopp will not be able to count on Milner who is punished, and Joe Gomez and Arnold injured. The boss of the defense, van Dijk will still be re-evaluated in order to ascertain his suitability for this meeting. Claude Puel came to give Leicester a new life, since he took over the team’s technical command that they improved significantly. The post-conquest era of the Premier League was quite complicated with several coaches exchanges with no practical results. With Claude Puel the team found stability and is now clearly a team from the first half of the table. Leicester’s team are now a compact, tightly-knit team that is hard to beat, scoring for consistency with 29 goals conceded (fifth less defense) and also for the fact that only on 3 occasions in the Premier League this season that the team was defeated by more than 1 goal difference (and in those 3 occasions was always by 2 balls difference). Leicester were eliminated from the FA Cup earlier this month by Newport, so the team had a rest this weekend, which the coach believes to be beneficial for the team as it allowed them to carry out more intense training to attack what is left of season. Maguire is recovered and available for this trip to Liverpool. Thus, Amartey is the only one available to Claude Puel. A difficult game in perspective for the Liverpool team, who face a Leicester who can be quite dangerous, although Claude Puel’s team will oscillate their level. Liverpool are favorites, but I believe Leicester could make life difficult for the leader, and at least keep a record of not losing by a margin of over 2 goals.